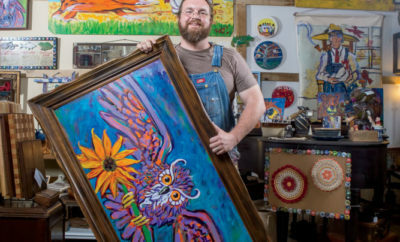 Tucked away in a quaint corner of Western North Carolina is a collection of artsy, folksy towns just begging to be discovered by the travel-hungry Carolinian – all found in Ashe County. 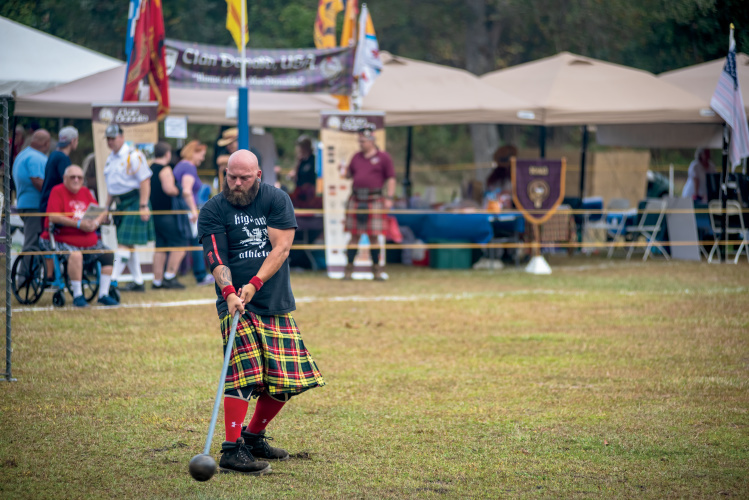 Touted as “the coolest corner of North Carolina,” this 426-square-mile area is home to several under-the-radar travel destinations, including Jefferson, Downtown West Jefferson, Glendale Springs, Lansing and Todd … tiny towns, perhaps, but North Carolina gems in their own right. 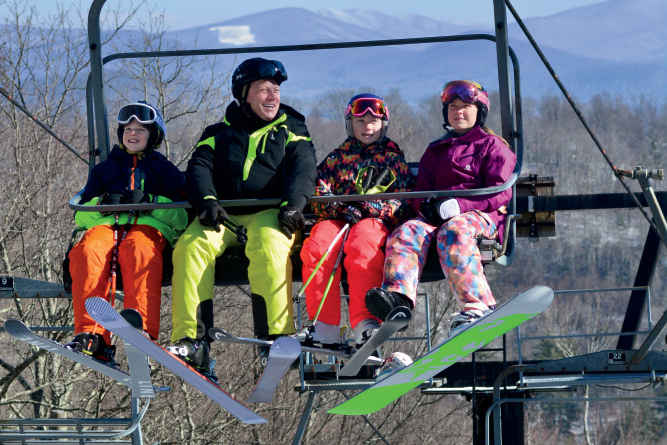 This particular corner of the Blue Ridge Mountains offers a wide variety of activities for the perfect day or weekend trip. 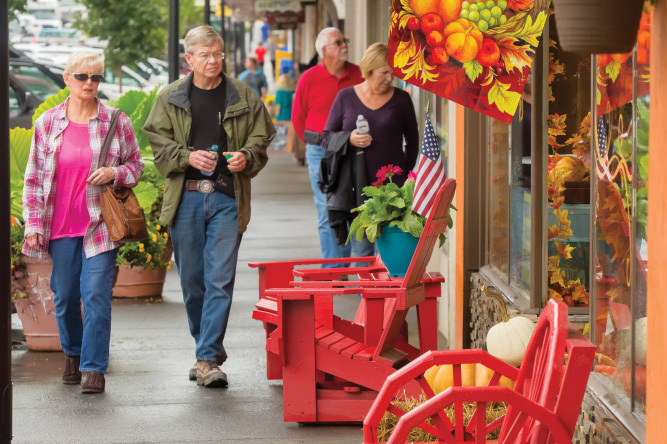 Plan a trip to Ashe County and you can enjoy the arts, antique hunting, hiking, water recreation, gem mining, plus delicious food at mainstays such as Ashe County Cheese and Pie in the Mountain. 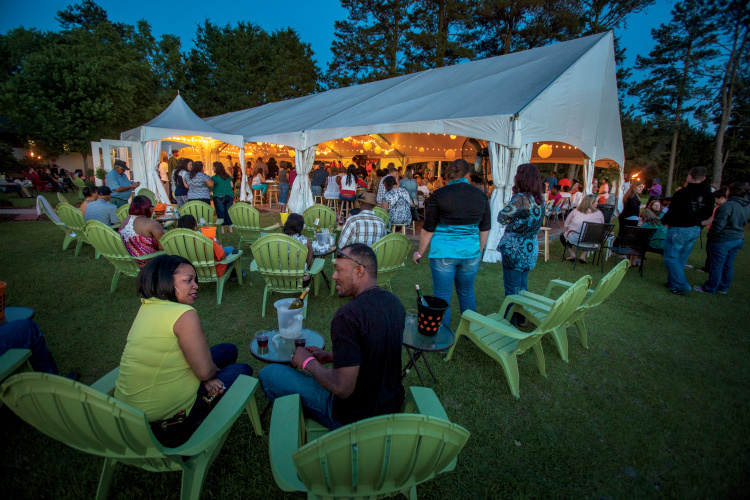 Or, plan your visit around a festival, and strategically explore the area afterward. West Jefferson is nestled in the Blue Ridge Mountains just north of Boone. Listed on the National Register of Historic Places, West Jefferson rose to prominence in 1915 due in part to the Virginia-Carolina Railroad Depot. After the last train ran in 1977, the loss of industry contributed to a downturn for the area in the 1970s and ’80s. In the late 1990s, city leaders joined forces to redefine the area as an artist haven and tourist stop, and in 2012, several “streetscape design projects” further rejuvenated the area. Two short years later, the area brought in over $50 million in tourism. 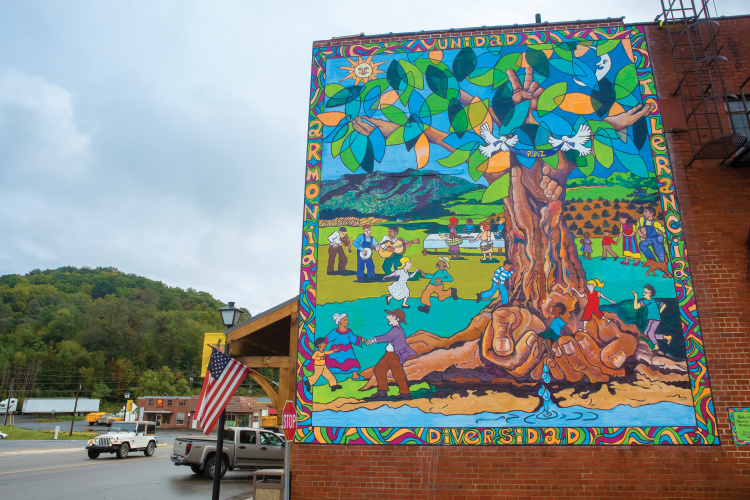 Today, West Jefferson offers a walking tour complete with 15 intricately painted murals. 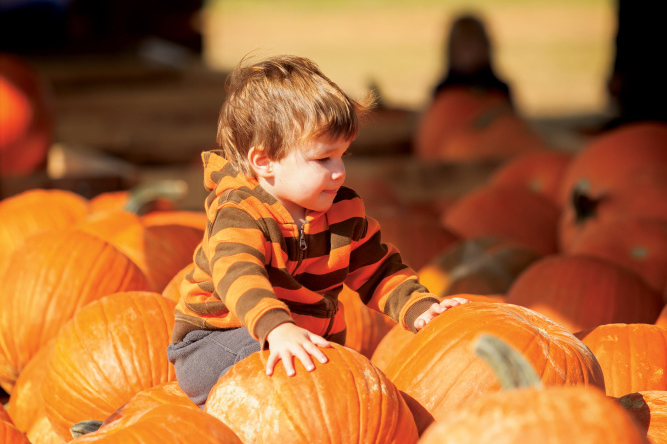 Visit art shops and antique stores, plus the Ashe County Farmers Market, open Saturdays from 8 a.m. to 1 p.m. Or stroll through the Museum of Ashe County History in nearby Jefferson. 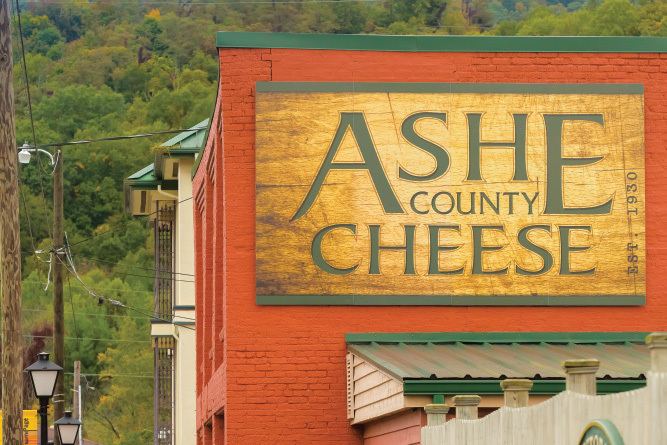 Jennifer Brantley, a Charlotte-based freelance writer, says visitors shouldn’t miss a trip to Ashe County Cheese, the oldest cheese factory in North Carolina. Brantley also recommends Boondocks Brewing, Ashe County’s 2016 Small Business of the Year. The restaurant offers 30-plus craft beers on tap, daily specials, catering and takeout. For the outdoor aficionado, there’s nearby Mount Jefferson State Natural Area. Families will enjoy a trip to Bowie-Seagraves Municipal Park, often simply called The Park; it features tennis courts, a baseball field, basketball court, playground, and a walking trail. Marketing consultant Christine Dryden says The Park is perfect for families. 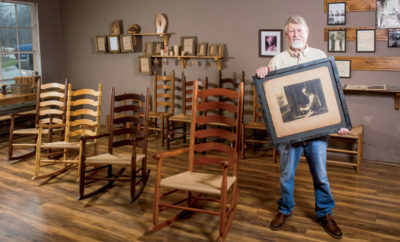 Dryden suggests a visit to downtown Todd, a 19-acre National Historic District located near the lines of Ashe and Watauga counties on the South Fork of the New River. Be sure to visit the Todd Mercantile Store, and if your schedule allows, join in the contra dancing, including partner dances such as square dancing, reels and line dancing. For the nature lover, New River State Park offers excellent camping. While in Ashe County, plan a jaunt into Lansing, approximately 20 minutes from West Jefferson. This rustic town was established in 1882, and is known for its unforgettable scenery and unique shops. Choose to canoe the New River, or drive the short distance to the Virginia Creeper Trail, which stretches 34 miles from Whitetop to Abingdon, Va. Wedding photographer Kristen Tesar regularly visits the area in late summer and early fall, and she always includes a trip to Lansing. 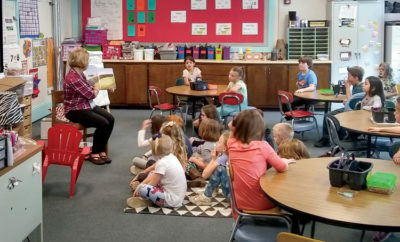 Carolyn Shepherd is the Ashe County Extension director for North Carolina State University’s College of Agriculture and Life Sciences, and a native of Ashe County. She grew up in Todd but moved away after high school, never expecting to return. However, after living “off the mountain” for several years, she discovered that she truly missed her hometown and returned to the area approximately 20 years ago. 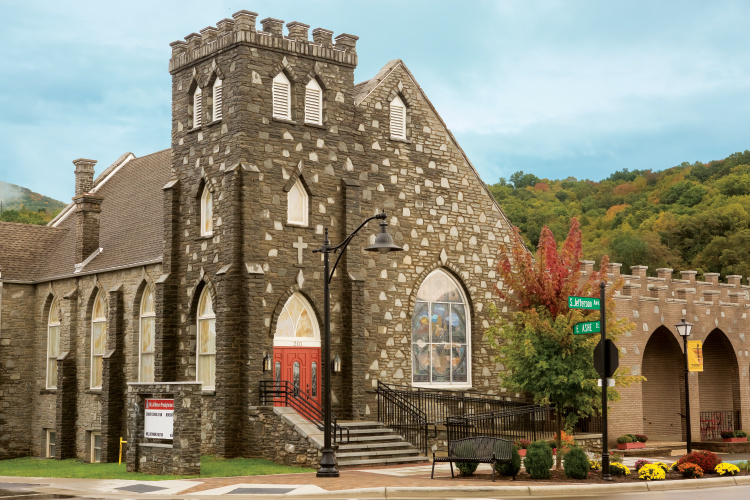 Shepherd loves the beauty of Ashe County, and while it has become a popular travel destination for many, to her, it is simply home. 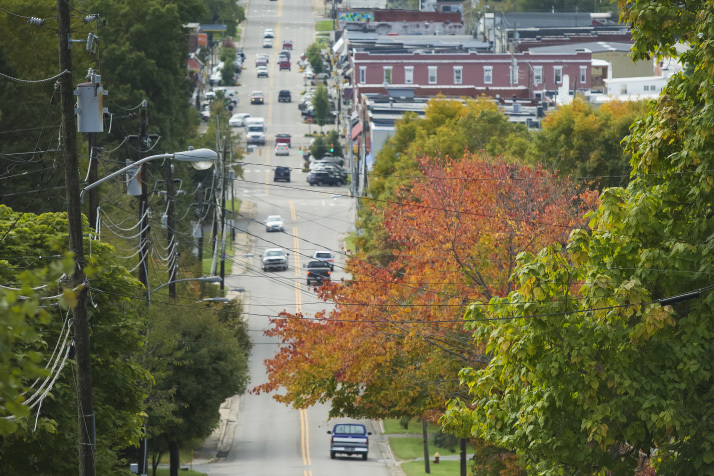 West Jefferson celebrated its 100-year anniversary in 2015 with an important accolade: The town’s Jefferson Avenue earned the title of “Great Main Street” from the Great Places in North Carolina awards program, hosted by the North Carolina Chapter of the American Planning Association.